Lenovo's first tablet computer exhibit, LePad, and will soon launch more tablet later this year to seize some part of this product market dominated by Apple iPad. LePad has a 10.1-inch screen with 2.2 output Android operating system Google and Qualcomm Snapdragon processor 1.2 GHz. LePad will be sold first in China this quarter at a price between 399-430 U.S. dollars, said Liu Li, a senior manager of Lenovo products. The company is not sure will sell LePad worldwide but may be offered in the U.S. who has close links with the Android market, he said. Lenovo also plans to launch a tablet-based Android operating system in the U.S. and possibly others performed in the first half of this year, said Li. He did not elaborate on this further. Lenovo is China's dominant PC maker, so LePad exposed specifically to this market area, including gaming, news and other local content. LePad supported Flash, given that most online gaming and video applications in Cgame online generally and video applications in China using flash technology. 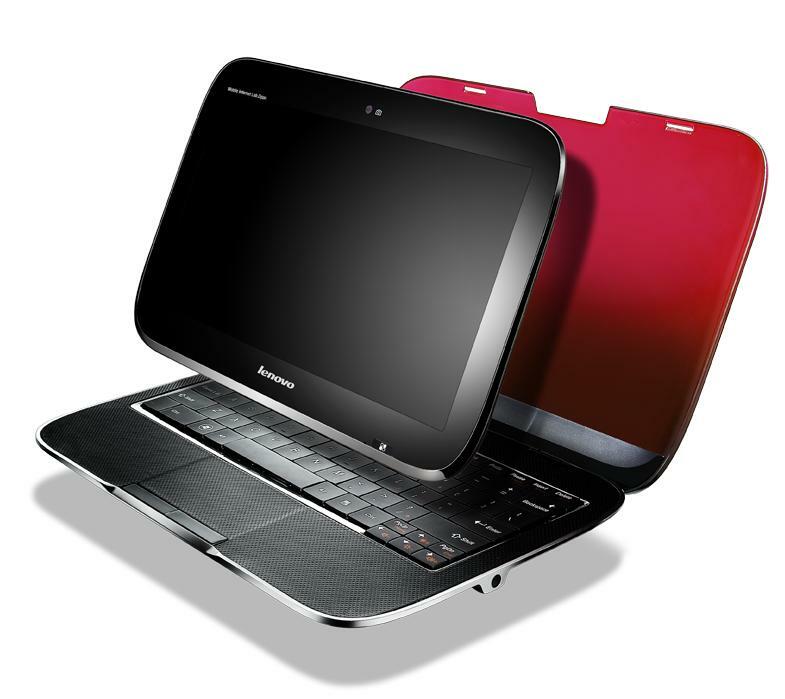 Lenovo IdeaPad U1 also showcase a hybrid device that converts LePad into products such as netbooks. LePad serves as a monitor, but also can function as a tablet. IdeaPad U1 using the Windows operating system and Intel Atom. U1 will dilego at a price of about 1,000 U.S. dollars. The company could not provide further details about the availability of this product.